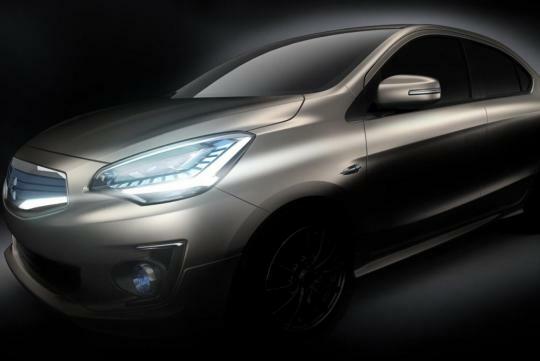 Mitsubishi has officially announced the G4 Compact Sedan Concept that will make its official debut at the Bangkok International Motor Show towards the end of March. Now, Mitsubishi has released a teaser sketch of the concept. From the sketch, the concept appears to have a short bonnet with a new grille that may signal the brand�s new design element. The G4 concept benefits from Mitsubishi's RISE body structure, which uses high-tensile steel extensively to enhance weight savings and improve fuel efficiency. Powering this concept is a direct-injected three cylinder 1.2-litre MIVEC engine with 78bhp and 100Nm of torque. The engine is linked to a CVT gearbox. This is the same power train found in the Mirage, which is currently being produced in Thailand. This leads to speculation that the G4 concept actually previews the Mirage sedan. 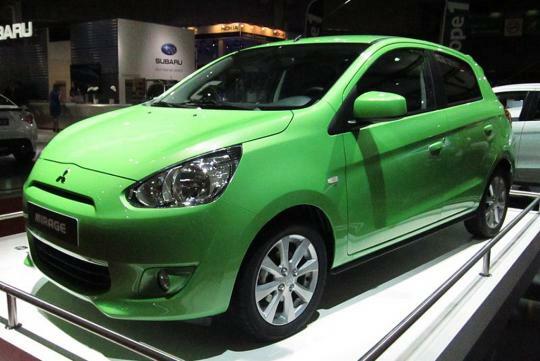 The G4 compact sedan is expected to be about the size of a Toyota Vios or Honda City.